Safety Window Films will protect you from break-ins and injuries. 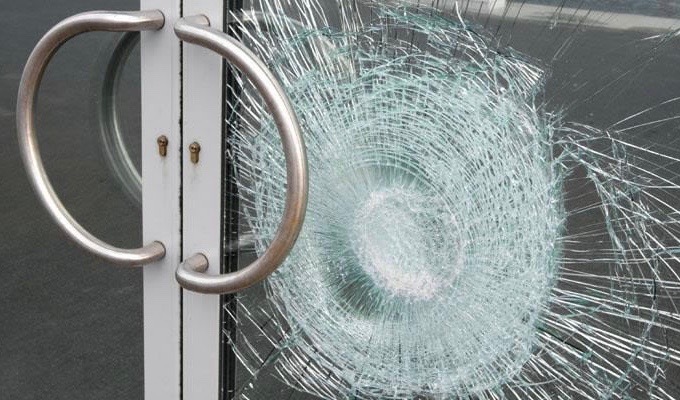 Safety (security or anti-vandal) films are a strong protective barrier against break-ins and injuries. They are installed from the inner glass surface, making it stronger and safer. 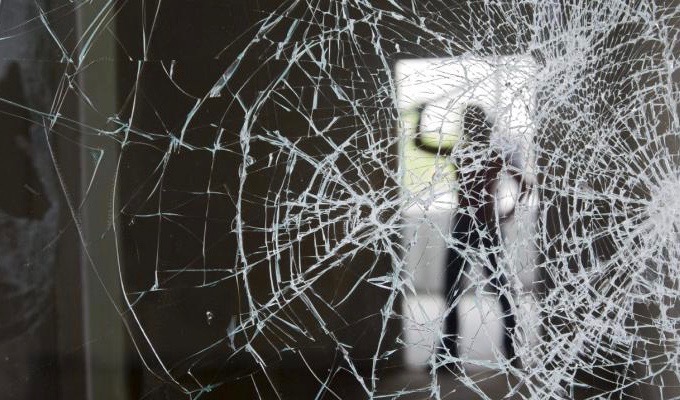 Safety window films significantly prolong the theft time, making it difficult to break glass, which reduce the risk of break-ins and property damage. With Safety Window Films, the glass is harder to break and, if it does break, the films keep the glass fragments in place, reducing in that way the risk broken glass injuries. When it comes to Safety Window Films, the most important thing is quality. That is why we highly recommend LLumar Safety Window Films, certified by EN and ANSI, and in strict concordance with the highest international standards. LLumar Safety Films are available in different thicknesses which affect their performance. Even though they are usually made as completely transparent and optically clean, they can also have a “mirror effect” and provide heat protection. All types of LLumar Safety Films contain UV filters which block up to 99% of the UV rays. Safety Window Films are most suitable for glass surfaces which face an increased risk of break-ins, vandalism and broken glass injuries. 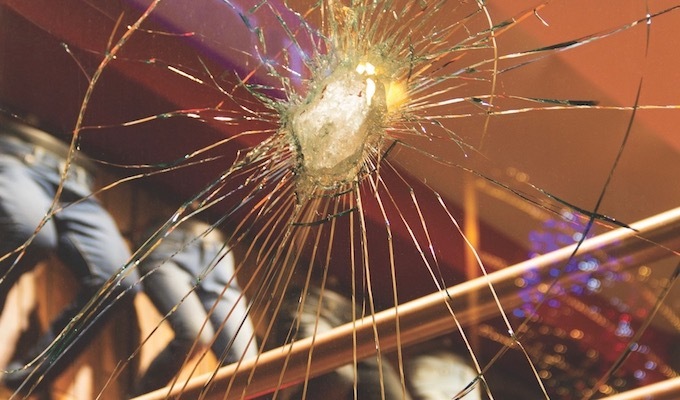 From small shops to big companies, from catering to educational facilities, the use of Safety Window Films may significantly reduce or even eliminate damage caused by broken glass. They are often installed in exchange offices, as well as in window shops of valuable goods, such as jewelry stores and luxury watches stores. Armed forces of many countries, diplomatic and consular institutions, as well as various international organizations such as United Nations and EU institutions, use LLumar Safety Window Films.